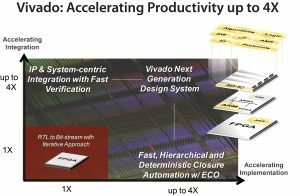 This course describes the FPGA design best practices and skills to be successful using the Vivado® Design Suite. 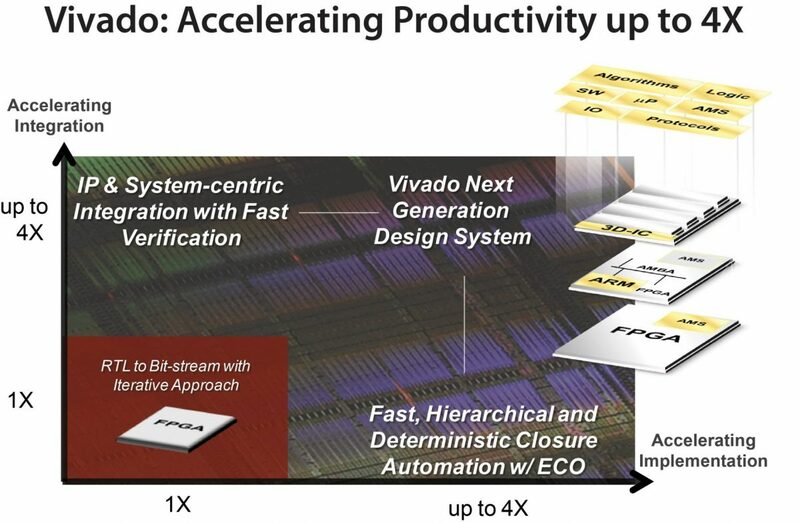 This includes the necessary skills to improve design speed and reliability, including: system reset design, synchronization circuits, optimum HDL coding techniques, and timing closure techniques using the Vivado software. This course encapsulates this information with an UltraFast™ design methodology case study. The UltraFast design methodology checklist is also introduced. Engineers who seek training for FPGA design best practices that increase design performance and increase development productivity. * This course focuses on the UltraScale and 7 series architectures. Check with your local Authorized Training Provider for specifics or other customizations. UltraFast Design Methodology: Planning – Introduces the methodology guidelines on planning and the UltraFast Design Methodology checklist. UltraFast Design Methodology: Design Creation and Analysis – Overview of the methodology guidelines on design creation and analysis. HDL Coding Techniques – Covers basic digital coding guidelines used in an FPGA design. Vivado Design Suite I/O Pin Planning – Use the I/O Pin Planning layout to perform pin assignments in a design. Vivado Design Rule Checks – Run a DRC report on the elaborated design to detect design issues early in the flow. Fix the DRC violations. UltraFast Design Methodology: Design Closure – Introduces the UltraFast™ methodology guidelines on design closure. UltraFast Design Methodology: Advanced Techniques – Introduces the methodology guidelines for advanced techniques. Baselining –Use Xilinx -recommended baselining procedures to progressively meet timing closure. Revision Control Systems in the Vivado Design Suite –Use version control systems with Vivado design flows. Power Management Techniques – Identify techniques used for lowpower design.